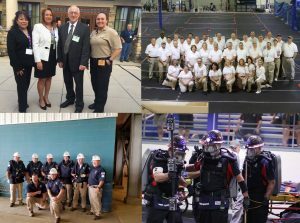 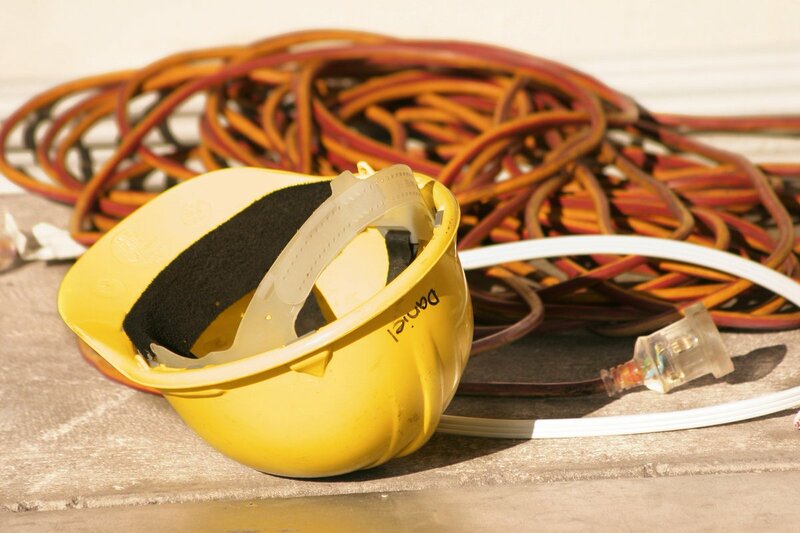 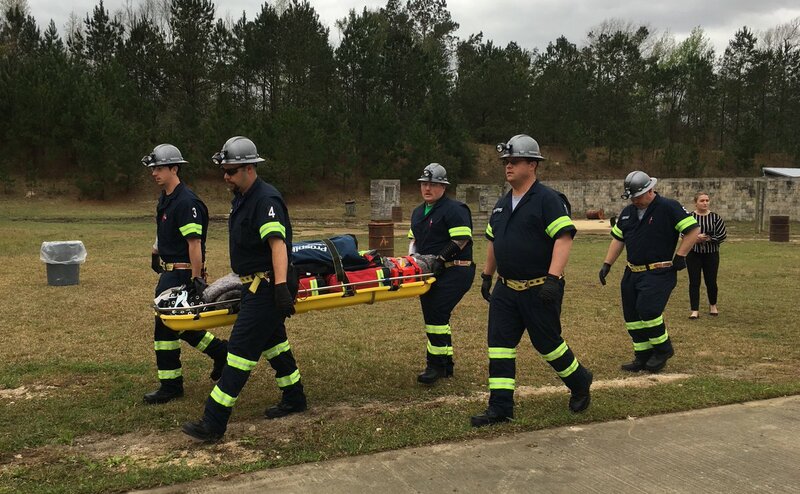 In this edition of the Florida Mine Safety Program e-newsletter, you’ll find information on registration for FMSP’s Second Annual Surface Mining Emergency Response Training and Competition, information on the competition’s Non-Competitor registration option, the January Safety Law Newsletter and more. 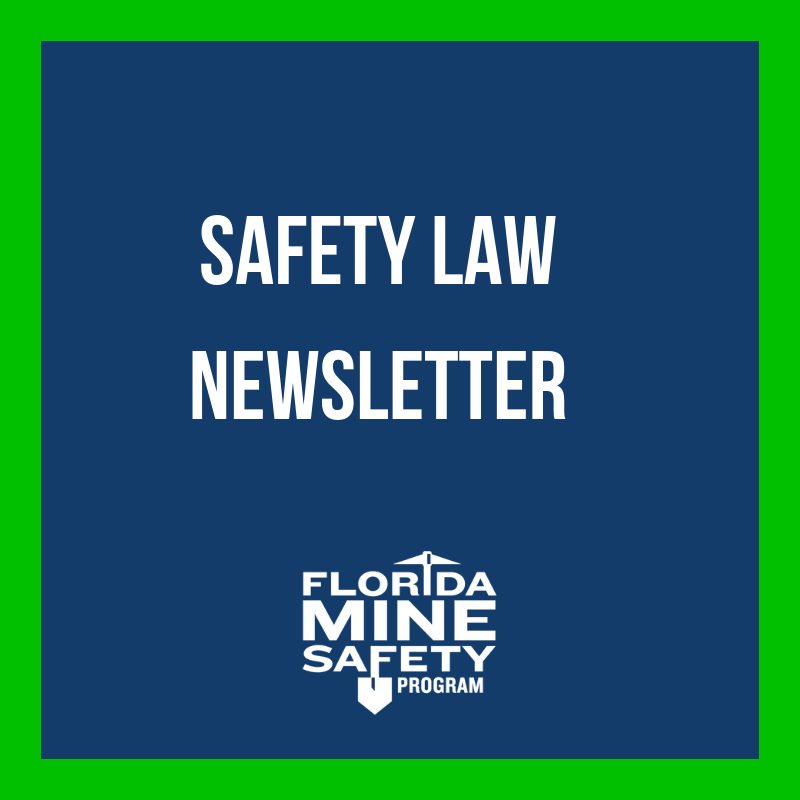 In this special edition of the Florida Mine Safety Program e-newsletter, you’ll find information on sponsorship and student scholarship opportunities for FMSP’s Second Annual Surface Mining Emergency Response Training and Competition, the December Safety Law Newsletter and more. 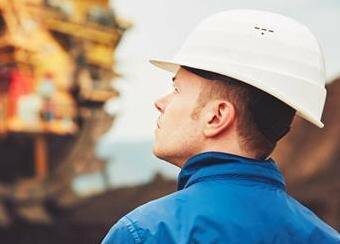 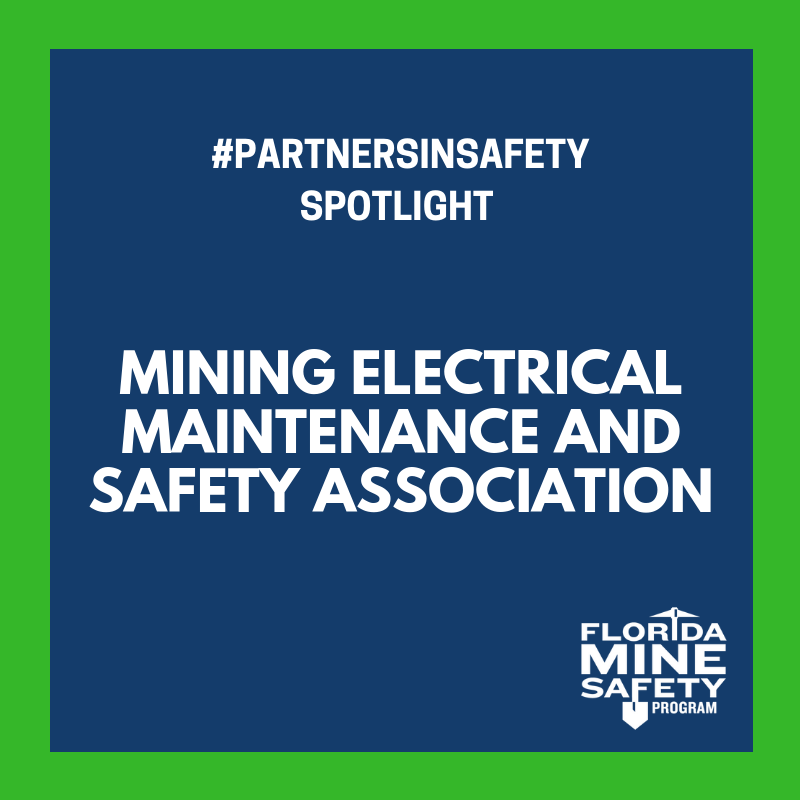 In this edition of the Florida Mine Safety Program e-newsletter, you’ll find information on the 2018 TRAM Conference, the Southeast Mine Safety & Health Conference, FMSP’s Second Annual Surface Mining Emergency Response Training and Competition, MSHA’s Quarterly Stakeholder Call, and more. 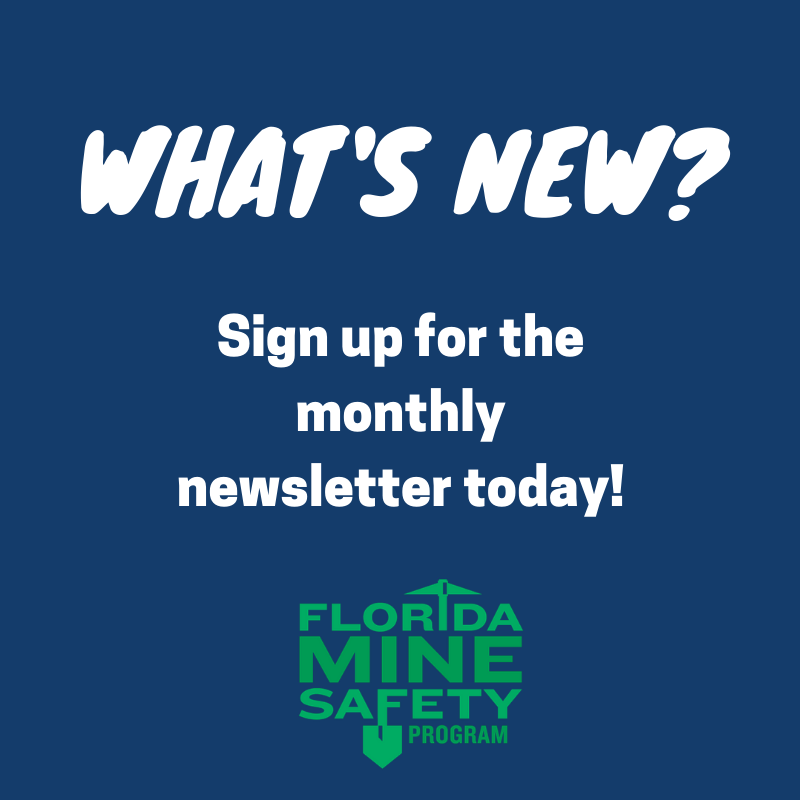 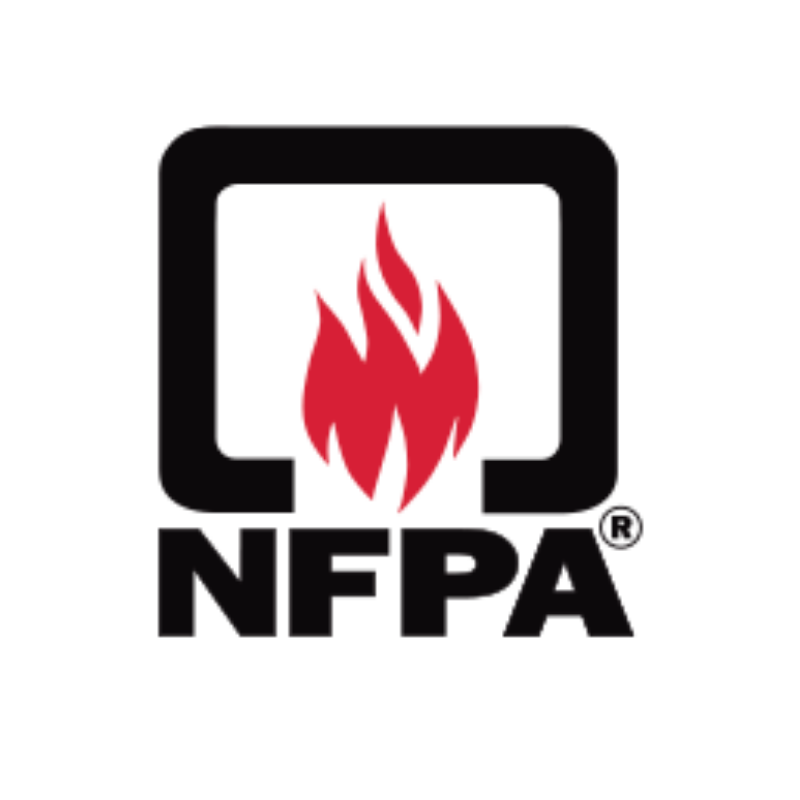 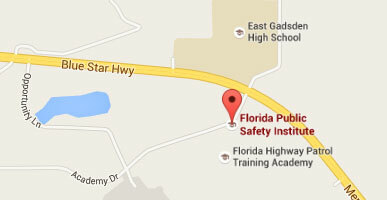 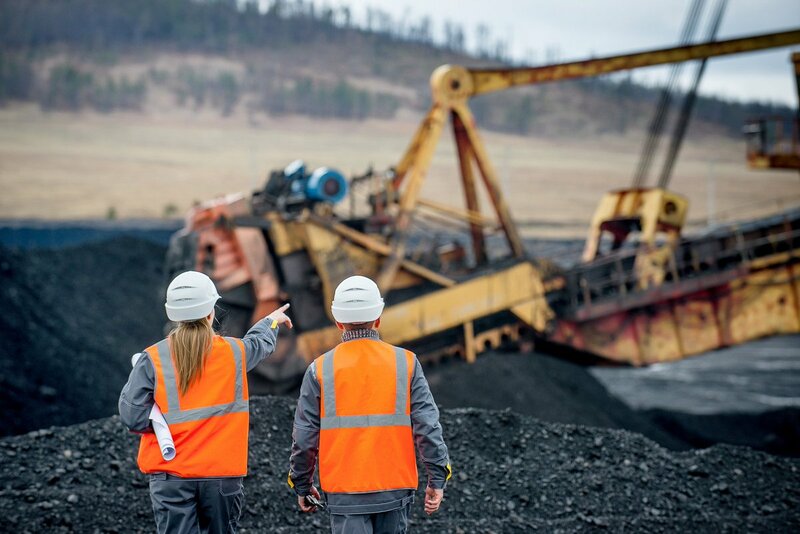 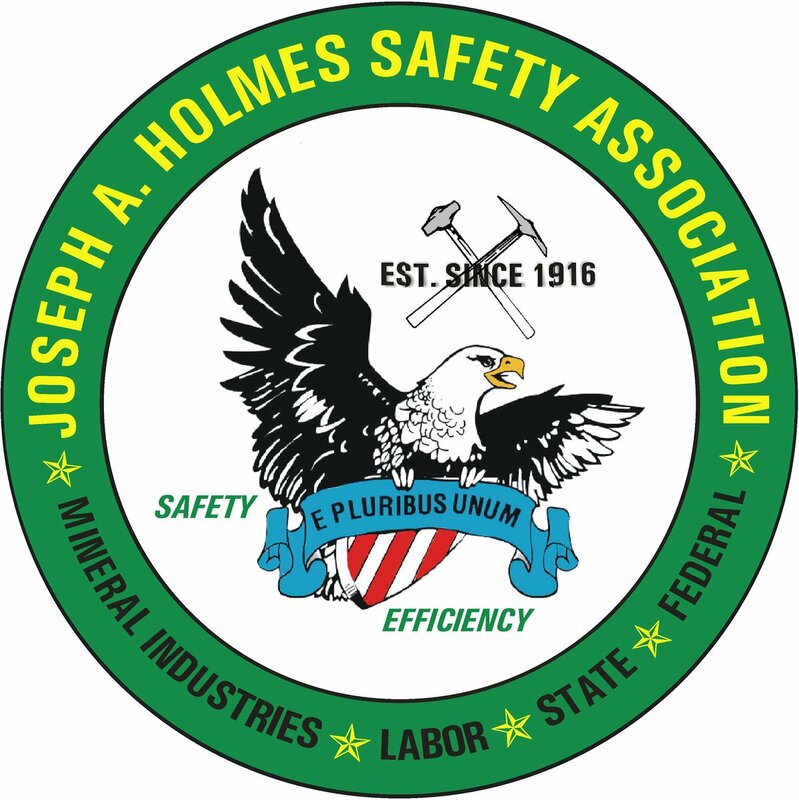 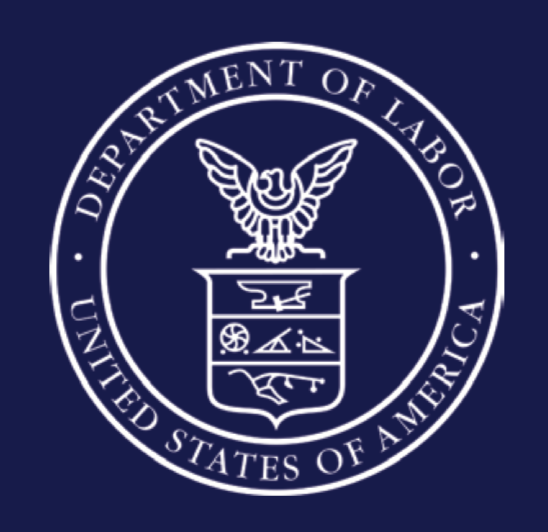 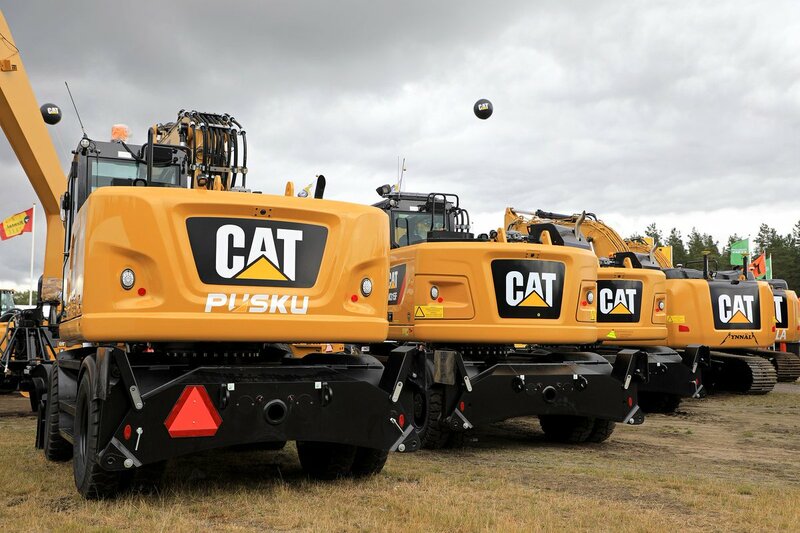 In this edition of the Florida Mine Safety Program e-newsletter, you’ll find information on Florida’s Inaugural Surface Mining Emergency Response Training and Competition, including competition resources and FAQ’s, a save the date for the upcoming Miners’ Memorial Breakfast, our advisory board spotlights and more. 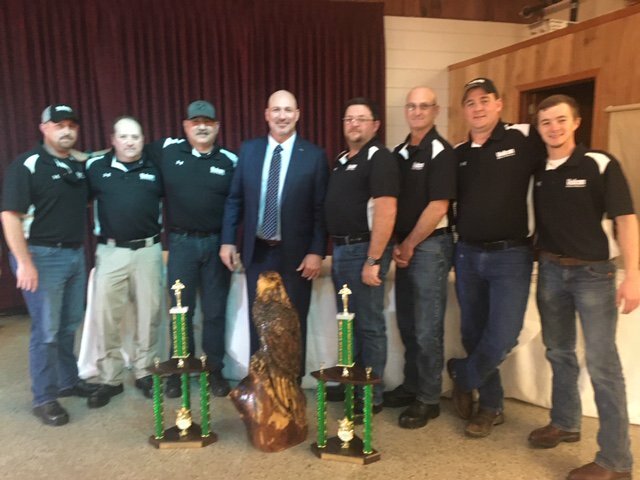 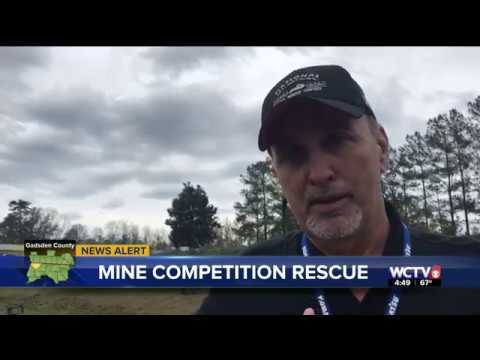 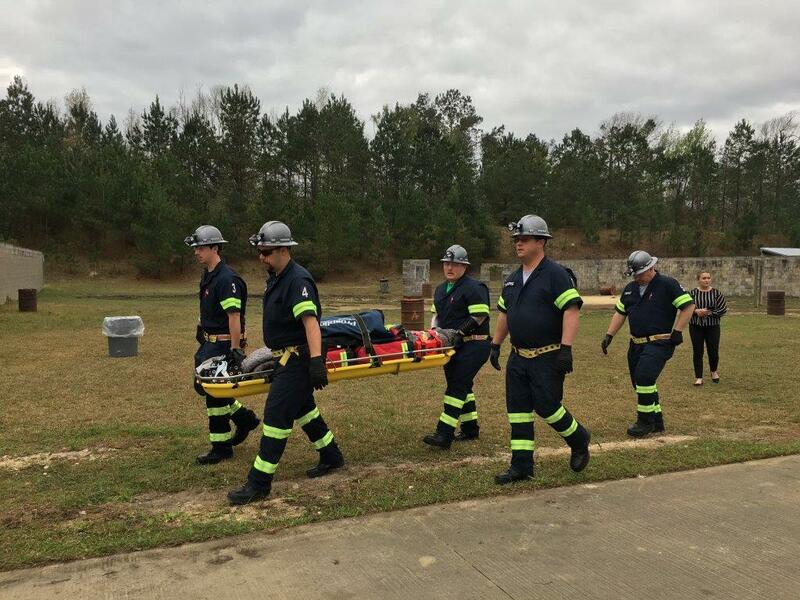 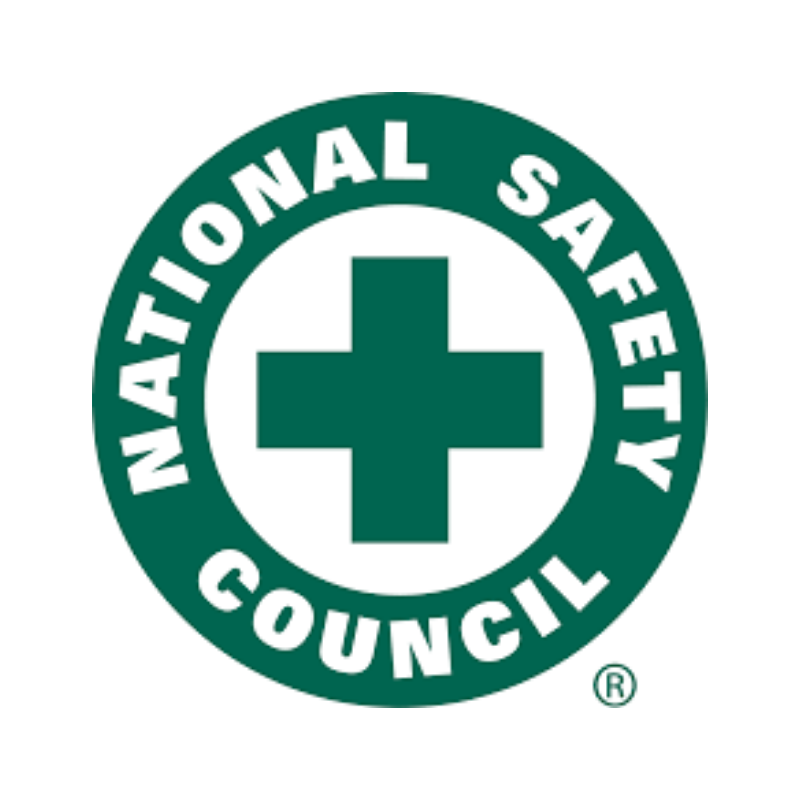 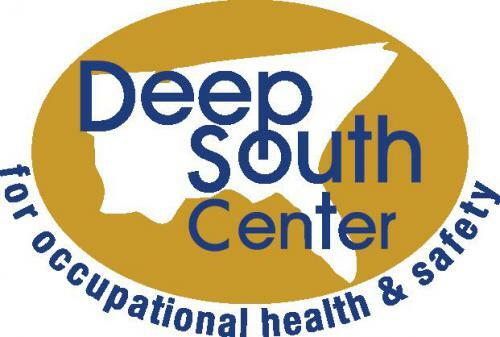 In this edition of the Florida Mine Safety Program e-newsletter, you’ll find information on Florida’s Inaugural Surface Mining Emergency Response Training and Competition, photos from the recent Southeast Mine Safety and Health Conference, our advisory board spotlights and more.